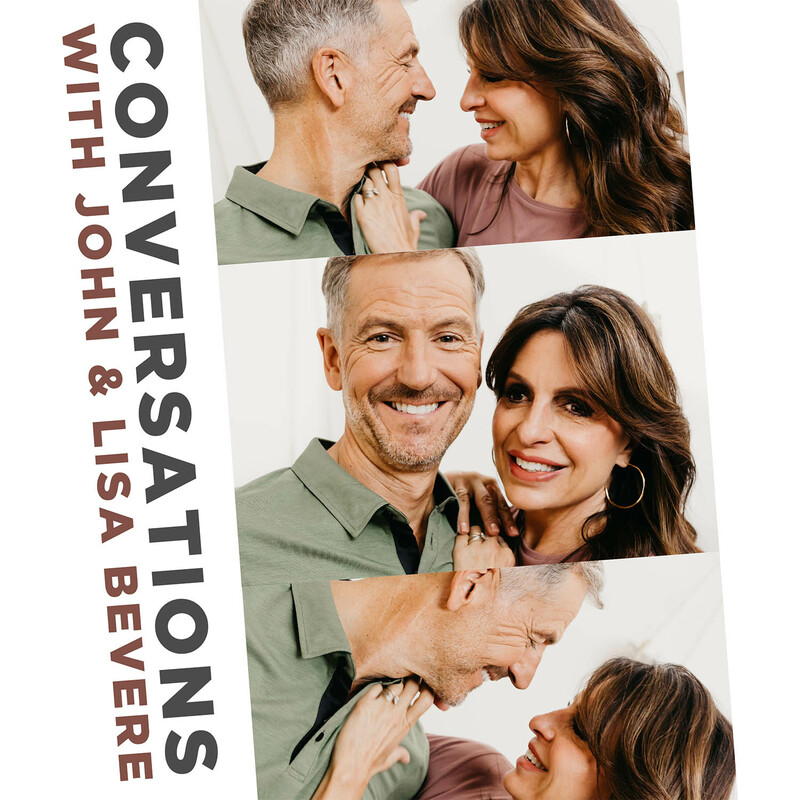 Messenger Podcasts Messenger Podcasts - Podcasts from Messenger International and John and Lisa Bevere. 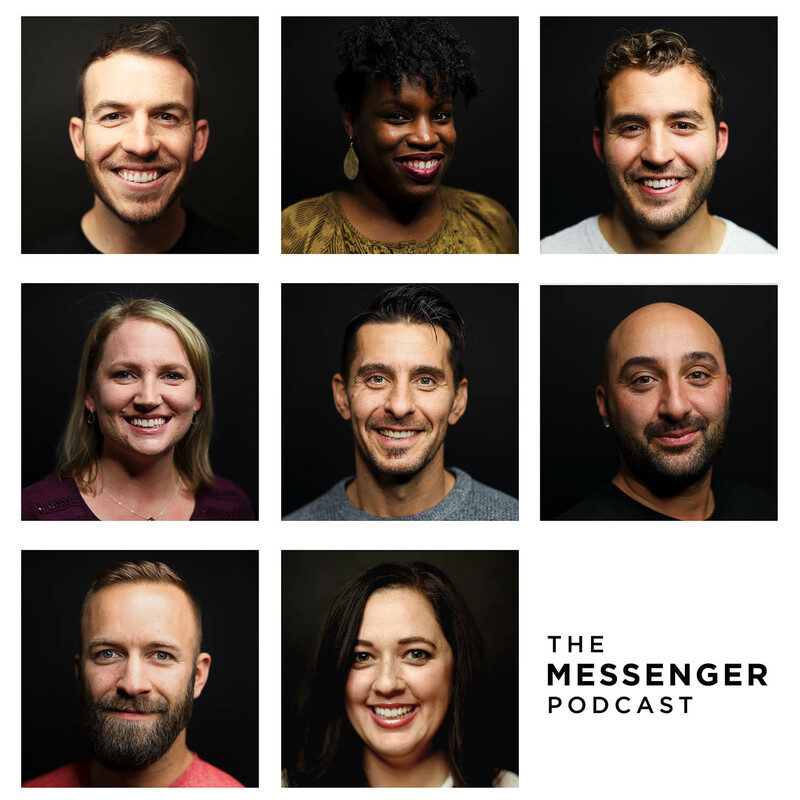 No matter where you are in your journey, Messenger International's podcasts exist to help you grow into an uncompromising disciple of Christ. Join us by subscribing and prepare to have your life transformed from our growing family of podcasts.